Scott Kvigne is City of Lakes' dynamic front-line director. Now in his ninth year with the chorus, Scott's gift for education and his passion for high standards have helped improve City of Lake's artistry and musicianship. Under his leadership the chorus has achieved new levels of excellence and has made a steady rise in the Sweet Adelines International chorus rankings. Scott also serves as the associate director, choreographer, visual coach and section leader for the acclaimed Great Northern Union Chorus. 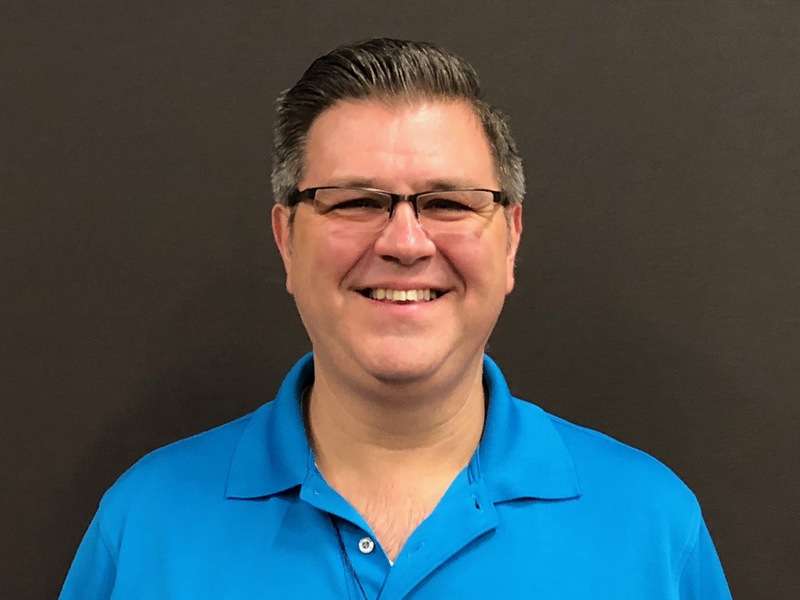 He has been a visual/choreography/performance coach since 1990, was the front-line director of a men's chorus from 1993-1998, and was the front-line director of a Sweet Adelines chorus from 1996-1998, both in La Crosse, WI. Scott can be reached at Director@cityoflakes.org. 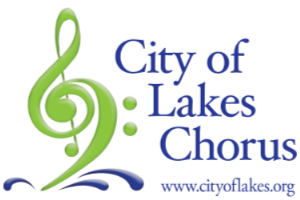 Anne Stickler has been a member and associate director of City of Lakes Chorus for 15 years. She has been a Sweet Adeline since 1972 and has also been an associate director of the Twin Cities Show Chorus. She currently is a member of the Northern Lights Region 6 faculty. 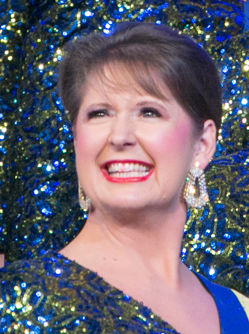 Liz Miller has been a member of Sweet Adelines since 1997, and has been with City of Lakes since 2010. She is one of the baritone section leaders in the chorus, a member of the front row, and sings baritone with the 2017 1st Place Medalist in Region 6, Spice. She also has sung lead and baritone with past regional champion quartets, Cabernet and Espresso. Liz earned her bachelor in Music Education degree from the University of Wisconsin-River Falls, and her Masters in Education from St. Mary's University. She has served as an associate director of the Vallee de Croix chorus, and is currently an elementary music teacher in the Osseo school district.